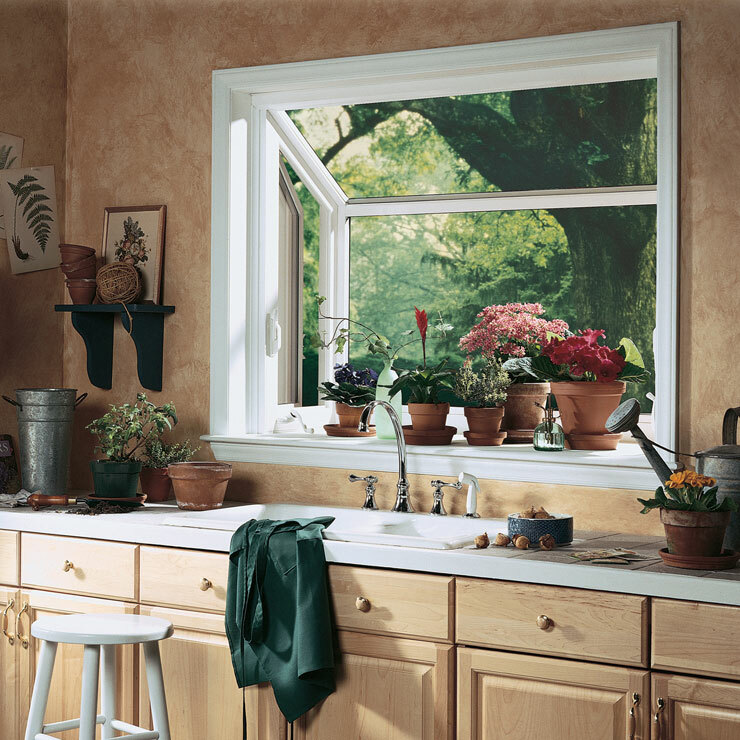 If you have been recently receiving high utility bills, it could be your home windows to blame. 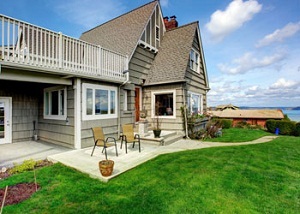 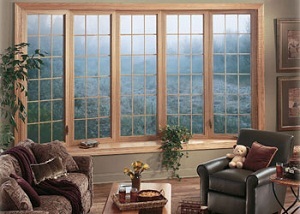 The windows of your home add to the utility costs if they are not properly functional and have the latest e-coatings. 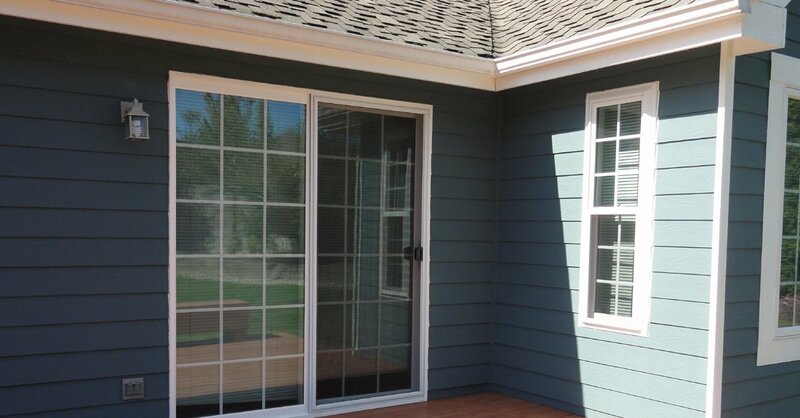 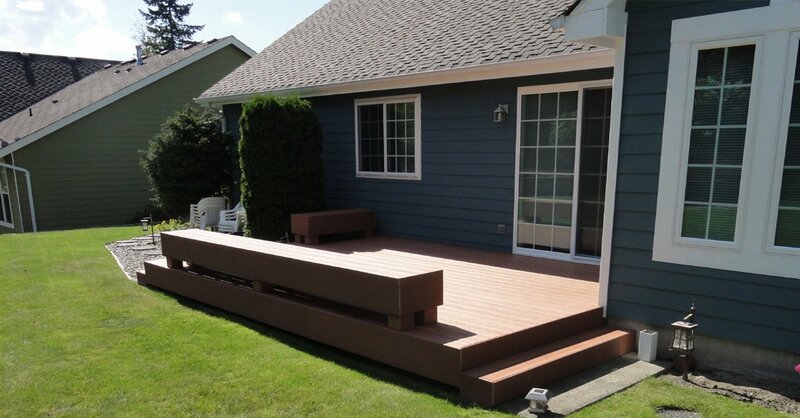 With us as the company for the installation of new vinyl windows you can expect nothing but the best. 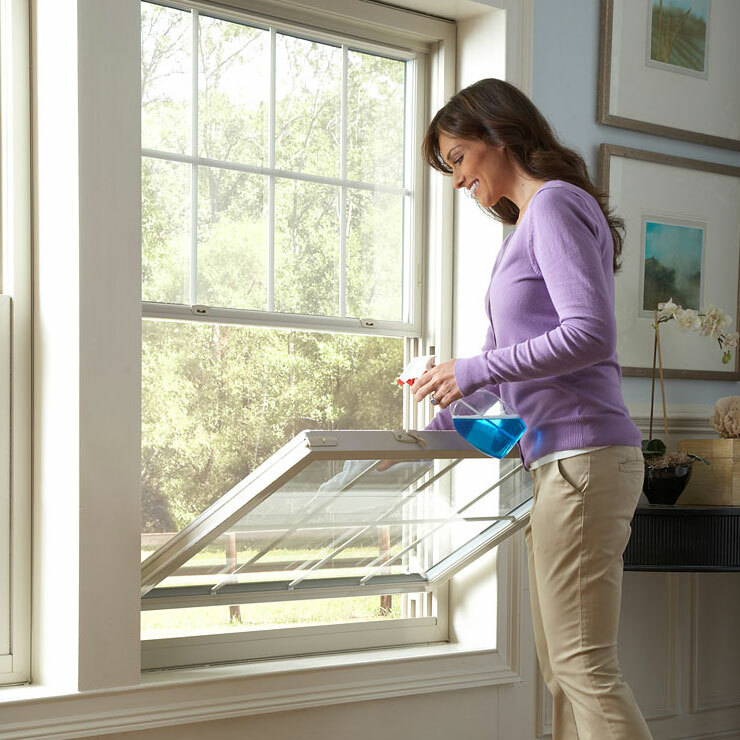 With new techniques and equipment, we will ensure that the home windows are repaired or replaced carefully without any damage to the existing structure. 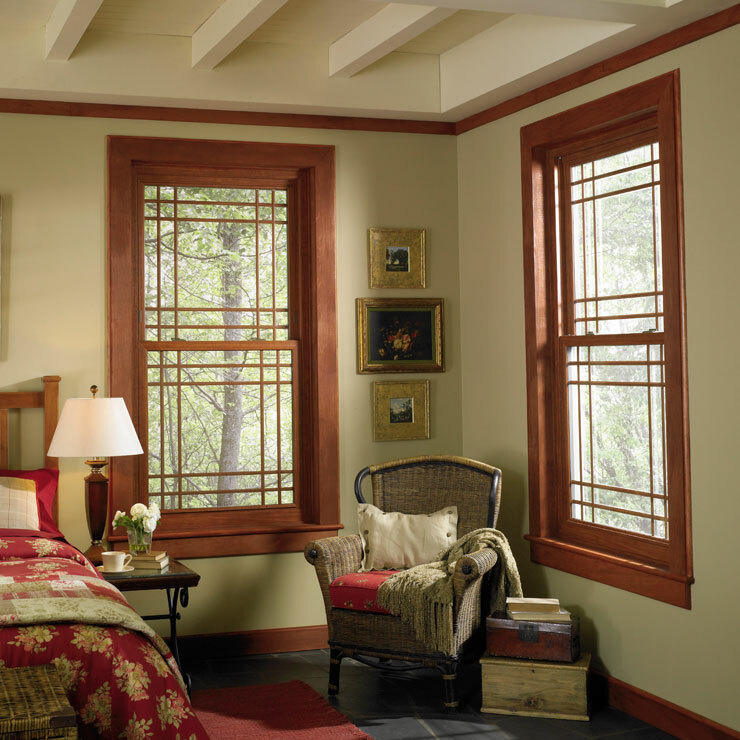 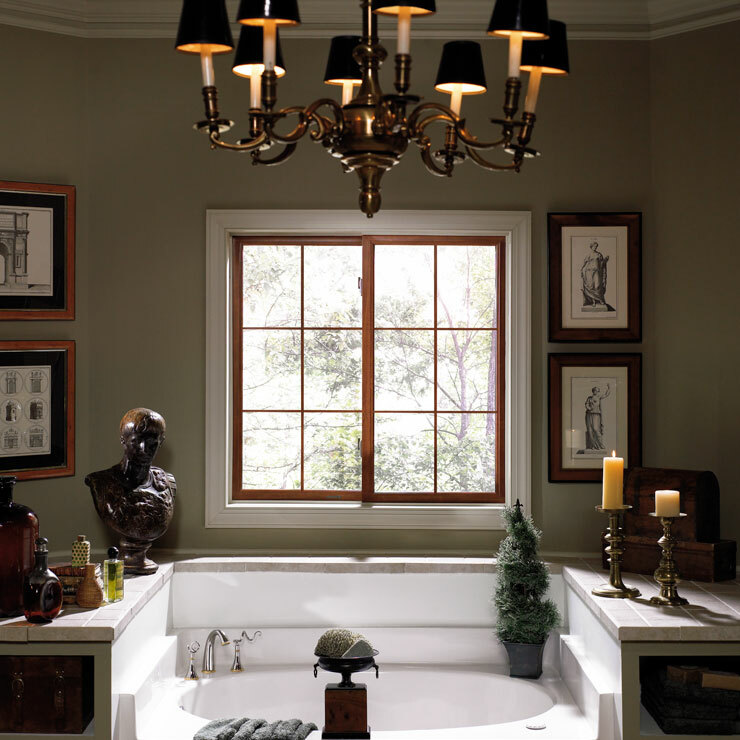 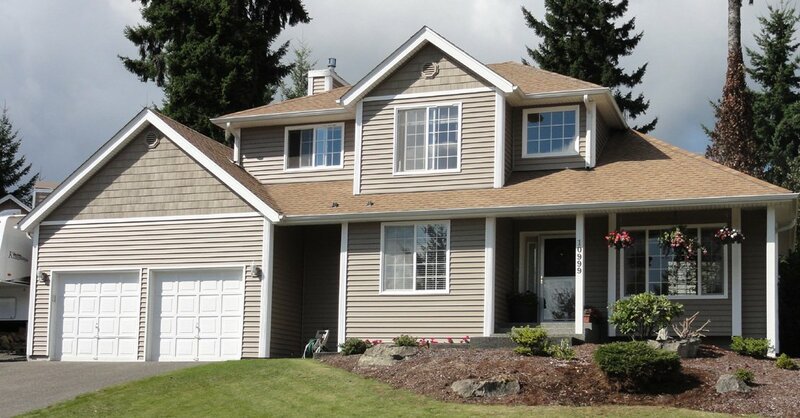 You can trust our technicians for choosing and installing the right type of home windows. 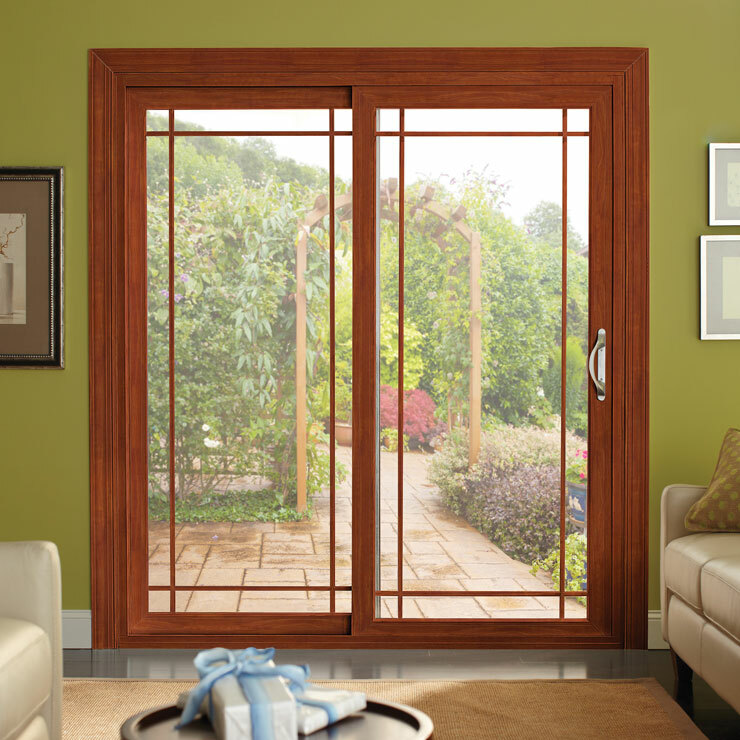 If price of the windows and their installation is an issue, you can get prior estimates from our experts. 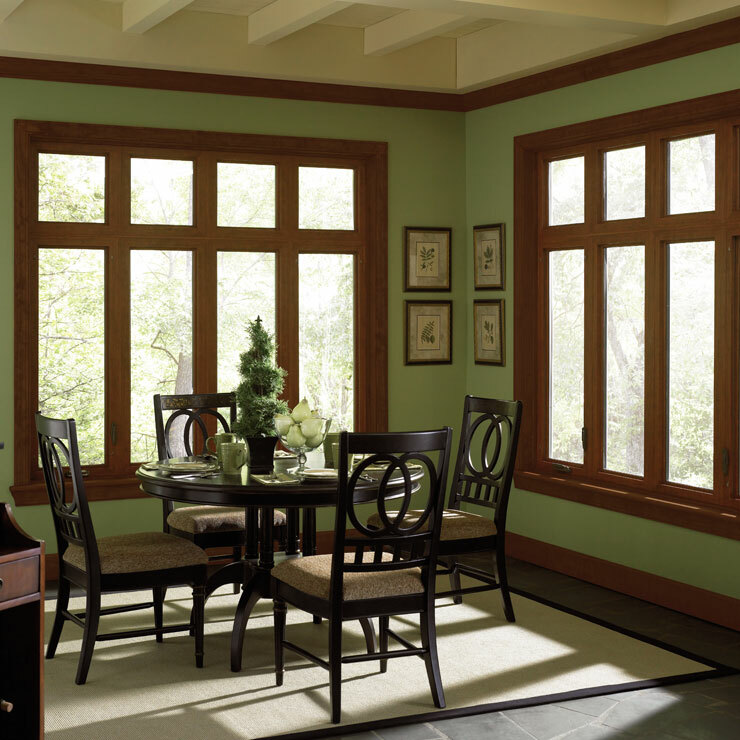 Depending upon your requirement and your preferences, they will recommend the best type of windows that will fit in your budget. 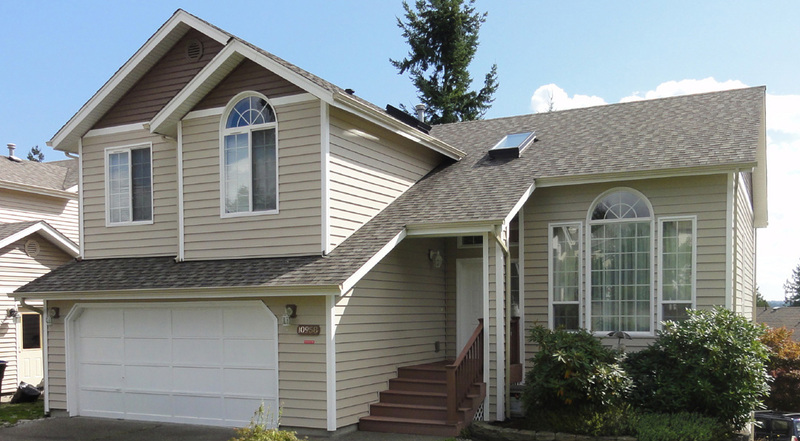 With us as the company offering installation of new home windows in Kenmore, you can stay assured that you are being served by one of the leading companies of the industry. 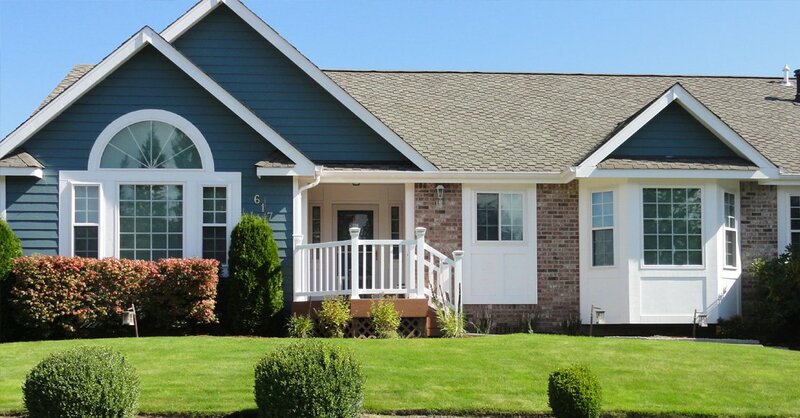 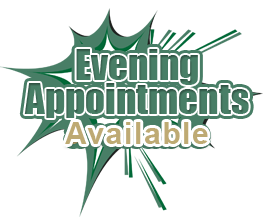 For any requirements of installation or repairs of home windows in Kenmore, call Builders Service Company at (425) 533-9334.